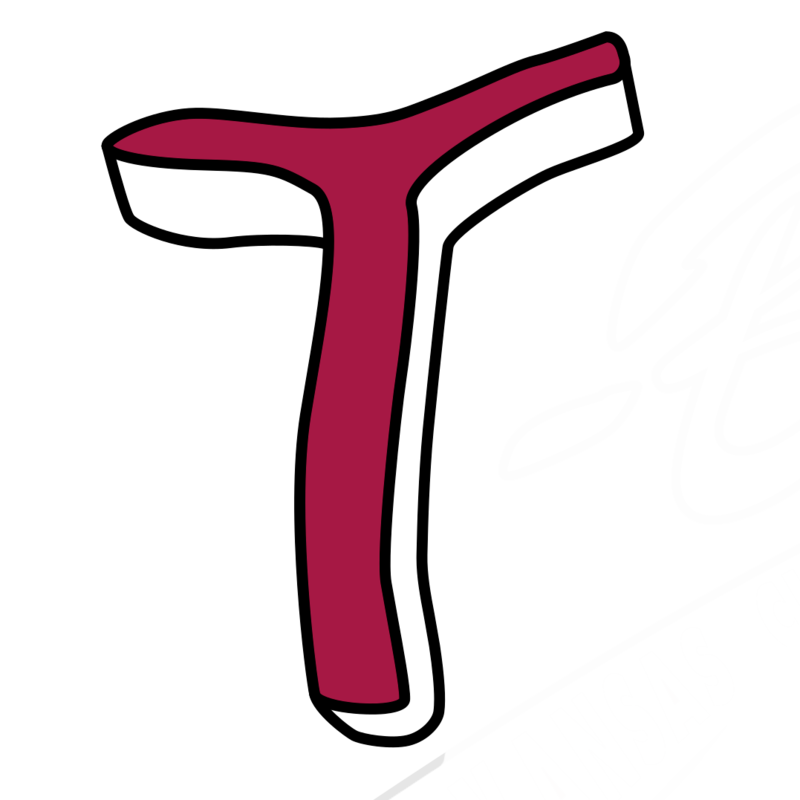 The T-Bones have announced their 100-game schedule for the 2015 season. 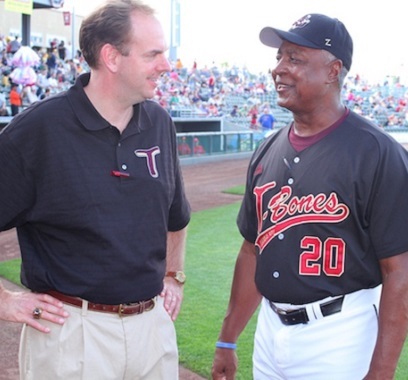 As the Royals continue playing in the World Series, here are memories from a life-long Twins fan, president Adam Ehlert. 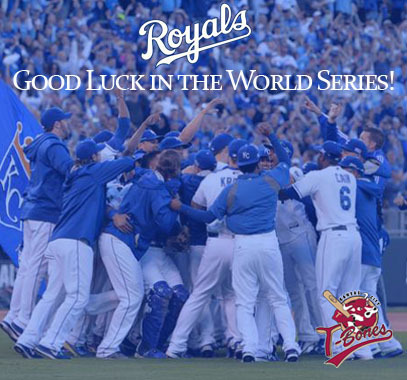 With the World Series beginning tonight -- in Kansas City! 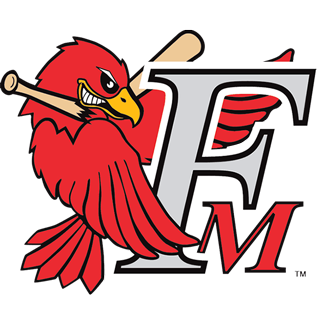 -- it’s time for our annual predictions. 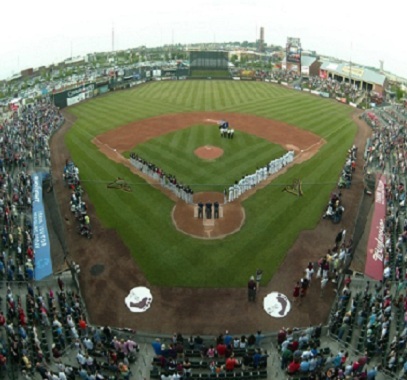 The American Association announced Friday a new extra-inning tiebreaker rule effective beginning in the 2015 season. 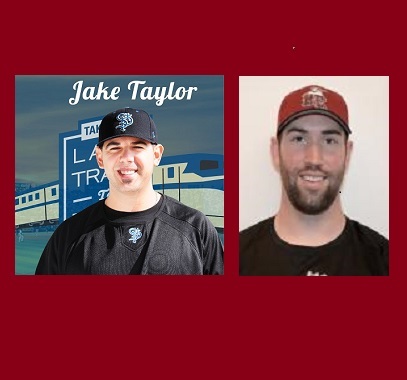 The T-Bones have acquired catcher Jake Taylor and pitcher Kyle Brady in separate trades. 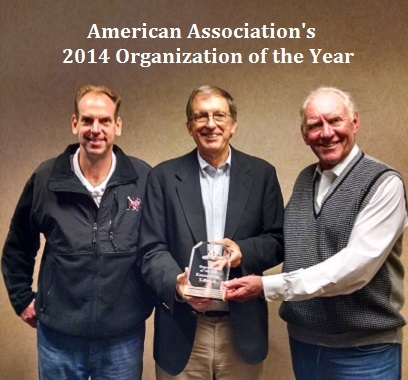 On Wednesday Kansas City was announced as the American Association's “Organization of the Year” for 2014.